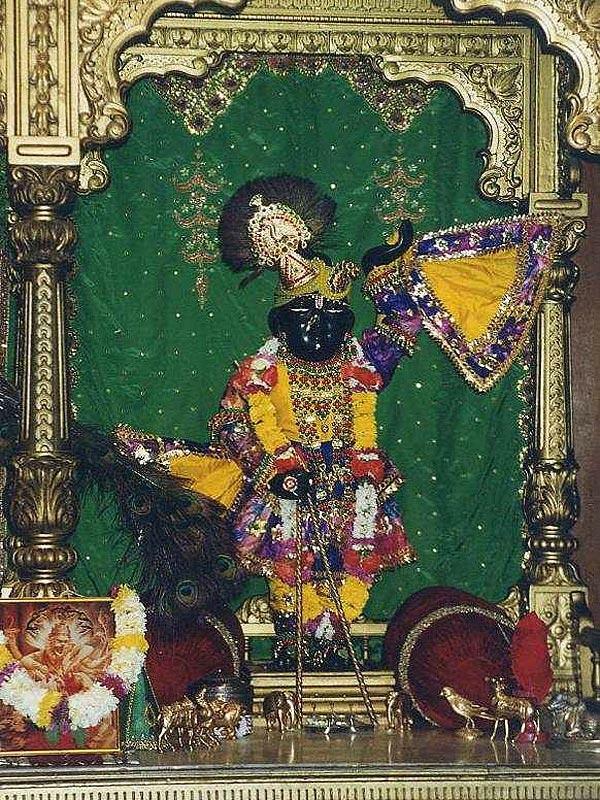 The International Society for Krishna Consciousness (ISKCON), of which Sri Sri Radha Gopinath Temple is a part, was founded by His Divine Grace A. C. Bhaktivedanta Swami Prabhupada in the year 1966, in New York City. By 1977, when he left the planet, he had established 108 temples all over the world. Even after his departure he continues to inspire men of this mortal world spiritually, through his writings, through his biography, and through his followers. 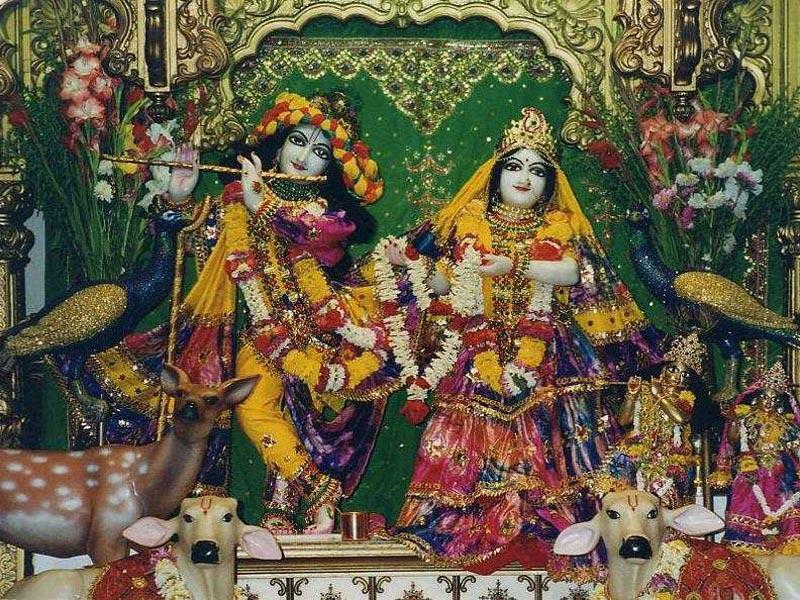 And today, there are more than 500 temples of ISKCON all over the world. Radhanath Swami- Man behind this temple in Chowpatty. In 1971, Radhanath Swami got associated with ISKCON. In 1973, Radhanath Swami took spiritual initiation from Srila Prabhupad. In 1986, Radhanath Swami landed in Mumbai and started the Radha Gopinath temple. And now, in 2010, this beautiful temple and its flourishing community serves as a befitting offering at the lotus feet of Srila Prabhupad, and demonstrates that miracles can indeed spring from dedication and love. Initially, Radha Gopinath Temple was confined to just a single room in a dilapidated building. However, instead of focusing on fund-raising for a glamorous temple of bricks and stones, Radhanath Swami focused on building temples in the hearts of spiritual seekers who visited the then single-room temple: Radhanath Swami dedicated himself to uplift them spiritually. Miraculously, as Radhanath Swami meticulously built beautiful temples within hearts, the external temple structure also expanded and evolved: it expanded with gradual acquisitions of more property within the same building, and it evolved in beauty with innovative renovations chipping in. This entire gamut of acquisitions and renovations was mostly funded by Radhanath Swami’s newly developed congregation; it was their heart felt offering of love to Srila Prabhupad and Radhanath Swami. Now, in 2010, Radhanath Swami’s steadily growing Mumbai congregation numbers over three thousand, and Radha Gopinath Temple stands as a beautiful sandstone marvel.